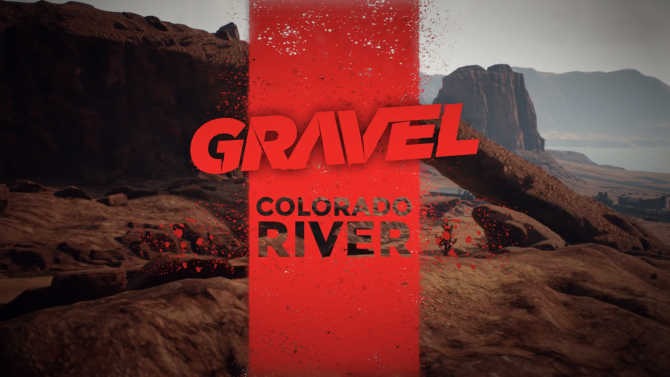 Even though the game has been released for a few weeks now, Milestone has released a new trailer for GRAVEL, and it's centered around multiplayer. 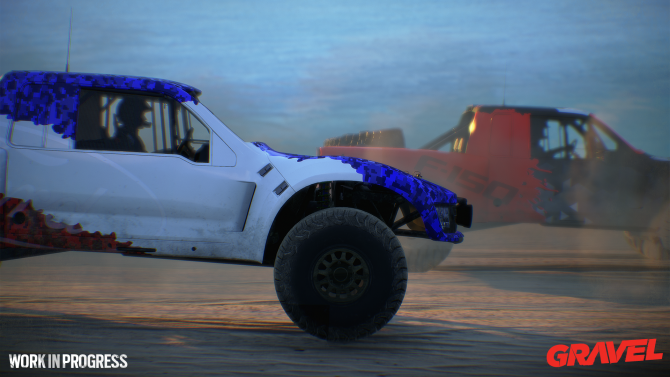 Towards the end of February, GRAVEL made its way to consoles and PC, and while DualShockers’ own Tomas Franzese didn’t exactly find it spectacular, he still admitted that the game was a lot of fun, especially when it came to the game’s multiplayer. Well, it seems like developer Milestone wants to hone in on that, as it has officially released a brand new trailer for the game, entirely centered on just that. 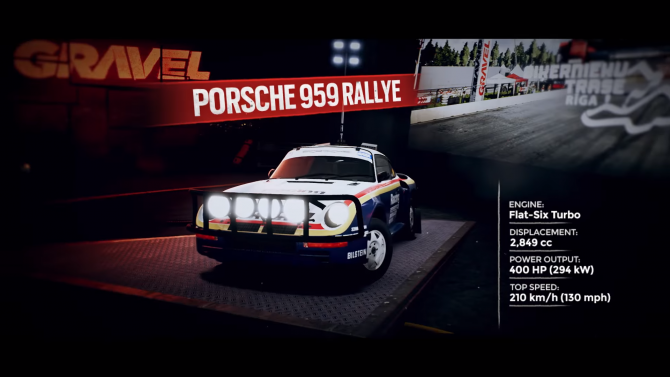 The trailer shows off the different types of multiplayer modes found in the game, including Capture the Flag and King Run, the latter of which tasks players with taking control of a crown and trying to keep a hold of it for as long as possible. Players can check out the action-packed trailer, as always, at the end of the article. 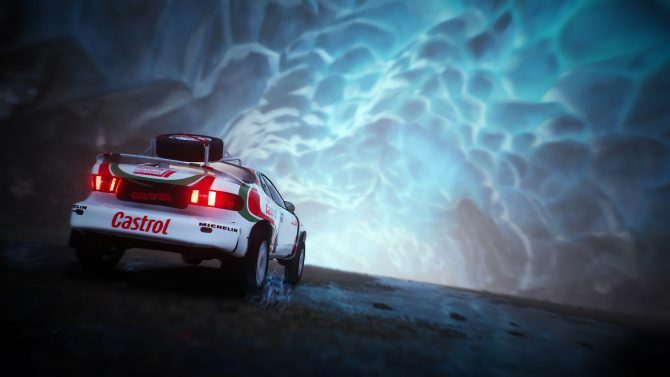 In other GRAVEL news, a few weeks ago it was revealed that the game would be getting a new DLC pack called Fire and Ice, which adds new environments, new races, and more. 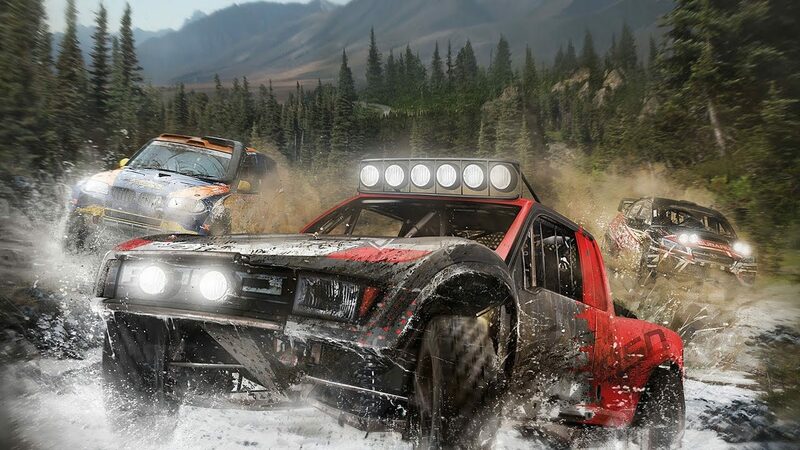 GRAVEL is available on PlayStation 4, Xbox One, and PC, and if you’re looking to pick up the game on the former two platforms then you’re in luck, as Amazon has a sale going on right now, bringing the price down from $49.99 to $29.99.